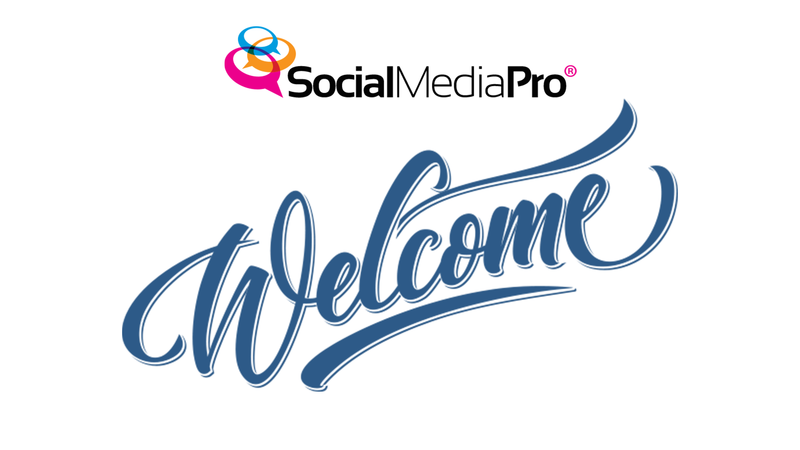 4 Minute Social Media Pro Overview and Member Orientation – Start Here! Learn the basics for running your social media management business and get in-depth training for finding new clients and packaging & selling your offerings. Learn how to create your brand, set-up your social media profiles, and optimal practices for maintenance and growth. The Complete Step-by-Step Course for Creating Powerful Facebook Ad Campaigns Fast! Real-life feedback and tips for optimization and improvement of real client websites and social media properties for a wide range of markets. Retargeting the Visitors of Your Website with Ads on Facebook. Create Low Cost Leads on Facebook with Verified Contact Information! Create and manage Facebook profiles, pages, and groups optimally and learn advanced Facebook strategies. Position yourself and your business on Twitter and learn the best practices for connecting and engaging with your target audience successfully. The foundation for becoming a great social response marketer by providing a positive user experience. Includes understanding what Facebook wants from you, what it shows in the News Feed and top performing examples for audience growth and engagement. Audio responses to frequently asked questions about Facebook marketing, content creation, networking, managing clients, and more. This course is including in all Social Media Pro package bundles.